This Easter, the Rondo Theatre Company invites you to the Min Mountains of China for the journey of a lifetime. Xióngmāo (pronounced ‘Sha-Mow’) the Giant Panda wakes up one morning to find that his bamboo laden, edible haven has been taken! Where will he go? The monkeys say he’s too big for their trees, the porcupine thinks he’d eat all his food and as for the other bears, well…they just think he looks weird. Xióngmāo must travel far & wide to seek new friends, see new places & ultimately, find somewhere to call home again. 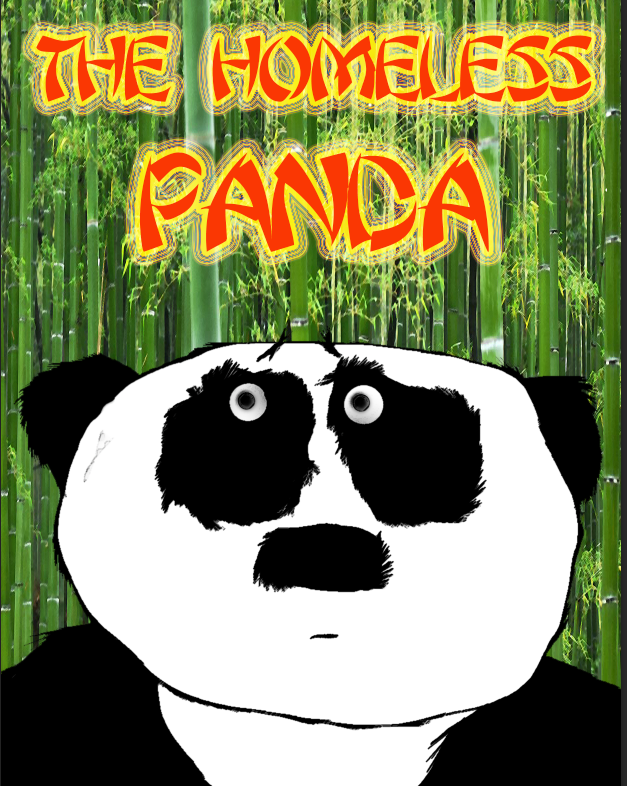 With puppets & pageantry from the team that brought you Mice on Skates, The Homeless Panda is a family tale about looking past our differences & remembering that we all feed off the same stuff: love, happiness & bamboo! Suitable for ages 3+, there will be a chance to stay & play after every show with face-painting and fun with your new friends from the jungle!